Avaz Ali Wahidi appointed as Joint Secretary. Avaz Ali Wahidi, who initially joined Hazara United Movement as Coordinator, is now appointed the Joint Secretary. The Central Executive Committee is pleased to endorse the afore-said appointment unanimously which shall be promulgated immediately. The Chairman and the members of CEC congratulate Mr. Wahidi for his new appointment and pray for his success throughout career. Quetta city should be handed over to the army. Hazara United Movement expresses deep concern of the worsening security situation in Balochistan Province especially in Quetta city where the ruthless ethno-religious persecution of the Hazaras continues without check. 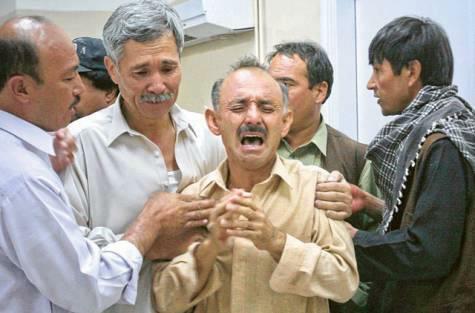 Since Aslam Raisani, the incumbent Balochistan Chief Minister, came to the throne over four years ago, the pace of targeted attacks on innocent and peaceful Hazaras has reached new heights. HUM maintains that Aslam Raisani and his ministers are directly involved in the targeted killings of the Hazaras in that no culprits and target killers have ever been apprehended nor the government took any initiatives to raid the dens of the terrorists. 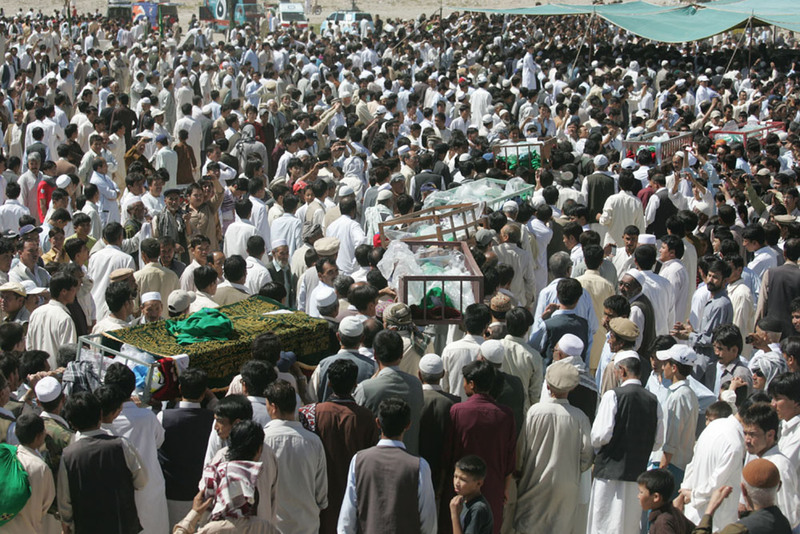 In the last 18 days, 22 Hazaras have been target killed in seven different incidents while 14 others were injured. These incidents testify the involvement of the Balochistan Provincial Government and its law enforcement agencies in the killings of the Hazaras. HUM demands the Federal Government to deploy army across Quetta city to restore law and order. HUM appeals to the Chief Justice of Pakistan, Mr. Iftikhar Chaurdry, to take Suo motu notice of the on-going ethnic persecution of the Hazaras, advising the Federal Government of surgical operation against the terrorists in Quetta. The Hazaras have so far shown great patience over these unpleasant incidents while the Federal Government can still make sincere efforts to extinguish the fire in Quetta before it becomes indispensable for the affected segment to arrange for their safety independently.